How do you define a “best supporting role?” Is it screen time? Position in the story? Relationship to the lead character? Audience perception? 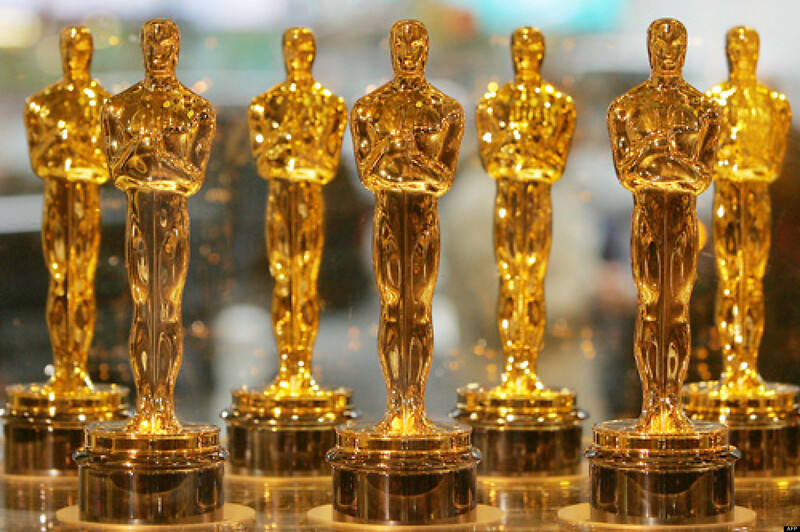 Two categories in The Oscars award people for their “supporting” roles but when you look through past nominees and winners, it is difficult to see how you decide this category, and subsequently whether it should exist at all. The easiest way to examine this flawed category is by key examples for both actors and actresses. Considering there is no key definition, it is difficult to reason why certain people have been placed in this category when they could easily have been placed in the “leading actor” category and even won. 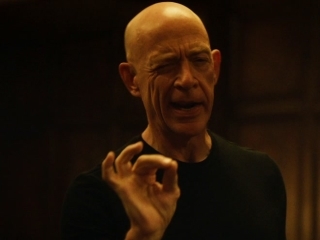 Is Simmons the “supporting actor” in Whiplash? For ease, we can look at more recent examples. Two years ago, JK Simmons won the award for his role in Whiplash. It is difficult to view this role as anything but a leading character. You must be able to have a film that has more than one leading character, (for example who would be lead in Thelma and Louise) and the movie is as much about his manic and scary music instructor as it is Miles Teller’s Jazz drummer. This isn’t an isolated example. If Kevin Spacey isn’t the lead actor in Usual Suspects, who is? Robert De Niro had a whole story to himself in Godfather Part II which he was clearly “leading” and the biggest example has to be Heath Ledger as The Joker. 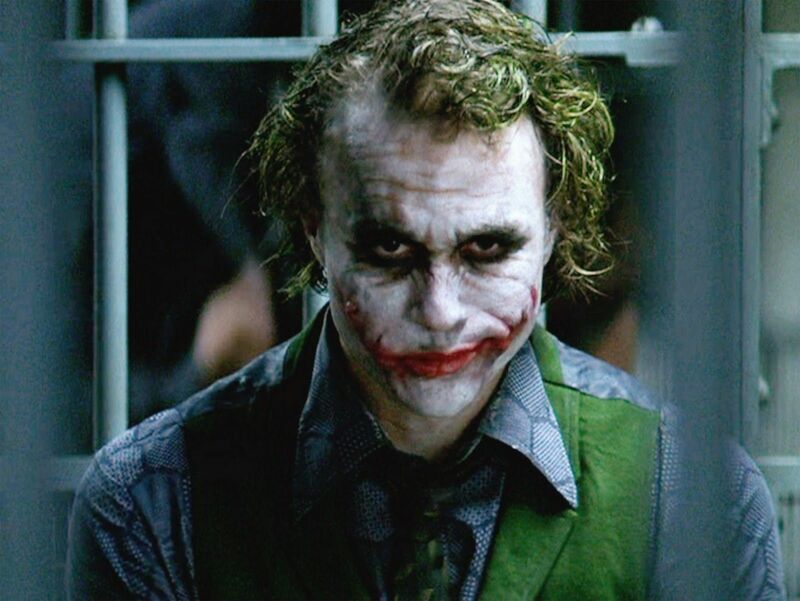 You could easily argue that Ledger’s Joker in The Dark Knight was at least co-lead if not the actual star of the movie. Some research may even prove that Ledger had more screen-time than the titular hero (who wasn’t even nominated for the lead actor award). It was practically Joker’s story. It has a more negative effect when you examine the female category. The Academy seems to have a habit of relegating the lead actress role to that of “supporting” even if they clearly share equal billing with their male counterpart. Specific examples are Alicia Vikanda in The Danish Girl, which was arguably her story as much as Eddie Redmayne’s titular character. You can add to this Hailee Steinfeld in the True Grit remake, who is practically the only female in the movie. even this year has a glaring example with Viola Davis in a “supporting category” even though she is clearly the lead female in movie Fences. Isn’t Viola Davis the lead actress in Fences? The arguments against this are clear. It means that more actors and actresses can be recognised and that the categories for “Best Actor” and “Best Actress” are not too full of nominations. It is also not technically called “Best Supporting Actor/Actress” but actually “Best Actress/Actor in a supporting role.” However, this still doesn’t help clarify what a supporting role is and why females clearly in lead roles have to take the supporting role when their equally-billed male counterpart don’t? Overall, it isn’t clear why the “supporting artist” catagories actually exist? Sometimes the nominations fit but when actors or actresses seem to be relegated to this role, often unnecessarily and without clear explanation, it feels like a glaring error. The undue sexism that seems to be included in the female supporting roles should also be placed into check. Is it time to get rid of the “best supporting” Oscar altogether? I totally get what you’re saying, especially with the Joker example. Heath Ledger (who clearly was more leading than supporting) was pitted against Michael Shannon (Revolutionary Road), whose performance truly was supporting. Shannon had zero chance against Ledger, but probably gave the better performance as a SUPPORTING actor. It’s complicated and tricky and definitely needs some re-organizing. Definitely. Supporting is a perfect description for Shannon in that movie but it shouldn’t feel like a consolation prize for roles which didn’t fit the “main” category.